They take a security deposit, the first month's rent and delivery charge upfront at the time of delivery, along with post-dated cheques for at least three months. Some might find it slightly expensive when compared to a local gym or fitness classes, but I love the convenience of staying home and working out while watching my favourite show. If your favourite workout changes every three months, renting a machine might work better than buying one. 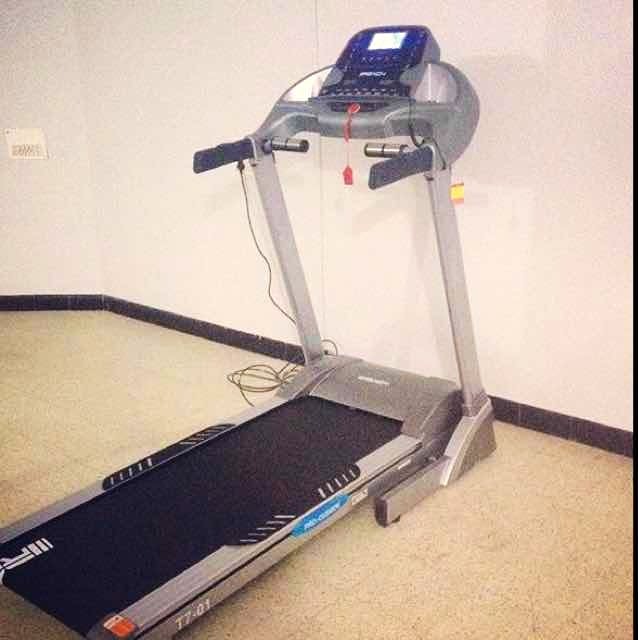 I rented a treadmill from Inhouse Gym and have been using it for four months. They have cross trainers, treadmills and bikes available and their turnaround time is super impressive. I love the freedom it gives me; I can return it anytime without worrying about high investment, finding a buyer, and so on. The machines are mostly new and you can count on them for good quality and timely delivery. They deliver almost all across Delhi NCR and have a warehouse in Gurgaon. My monthly rental for the treadmill is INR 1,650. The price varies depending on the model you pick. You can drop an email on inhousegym@gmail.com and expect a fast reply.